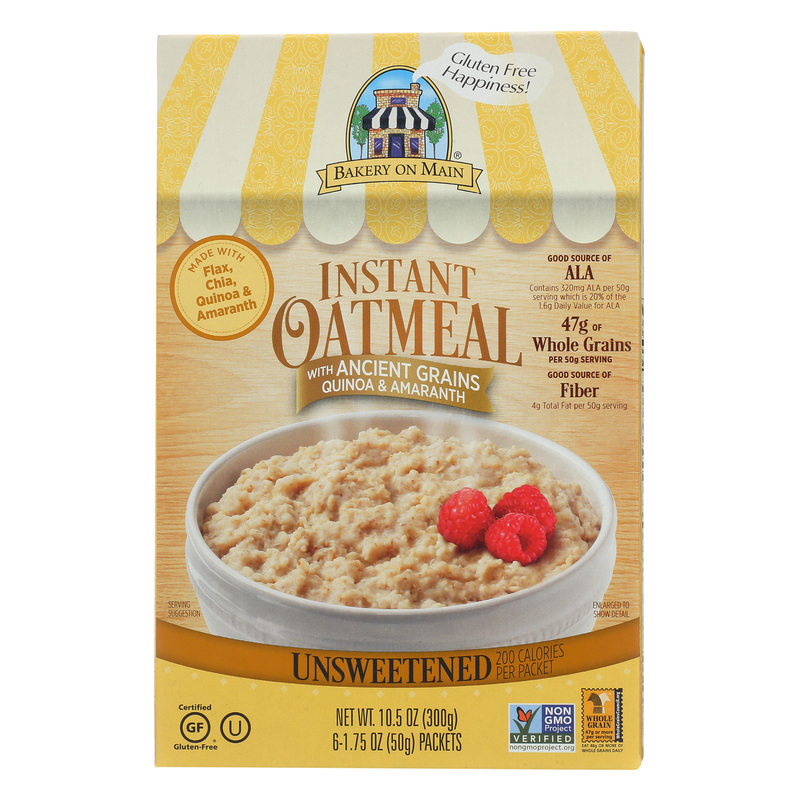 Bakery On Main Instant Oatmeal – Case of 6 – 10.5 oz. 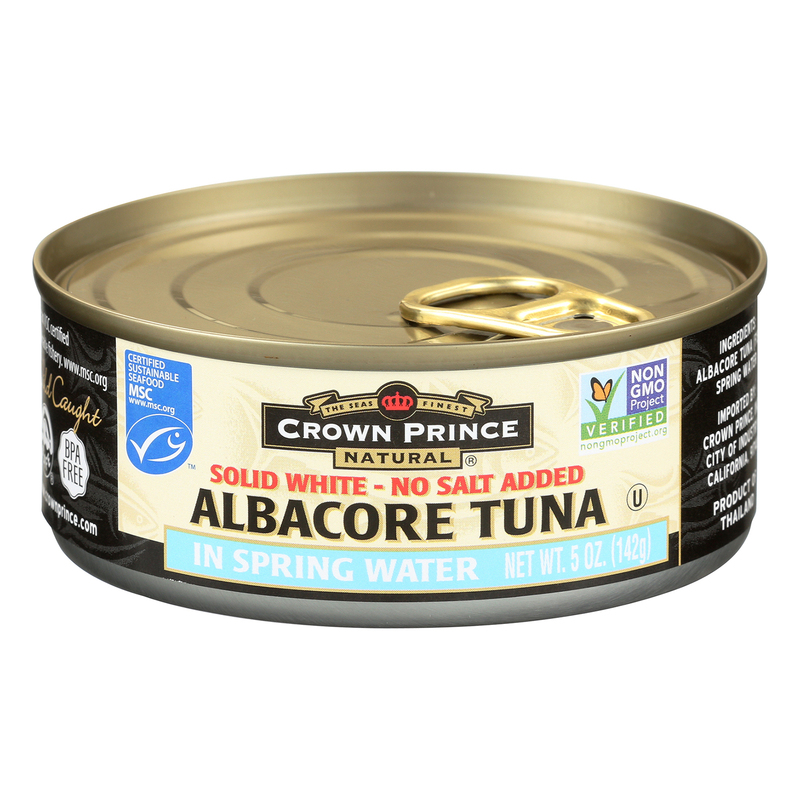 Crown Prince Albacore Tuna In Spring Water – Solid White – Case of 12 – 5 oz. 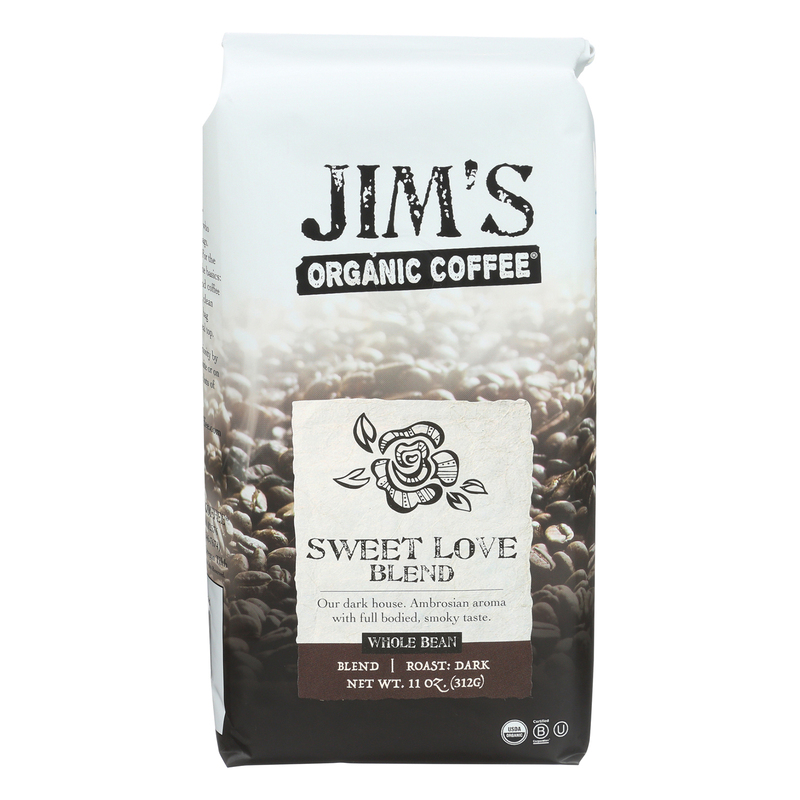 Jim’s Organic Coffee – Whole Bean – Sweet Love Blend – Case of 6 – 11 oz. 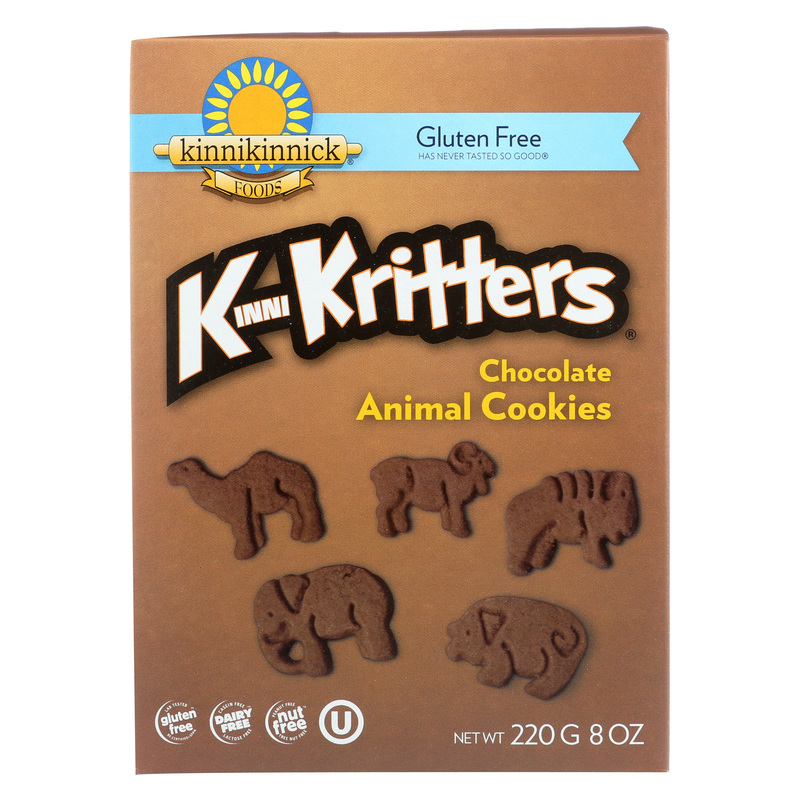 Kinnikinnick Animal Cookies – Case of 6 – 8 oz. 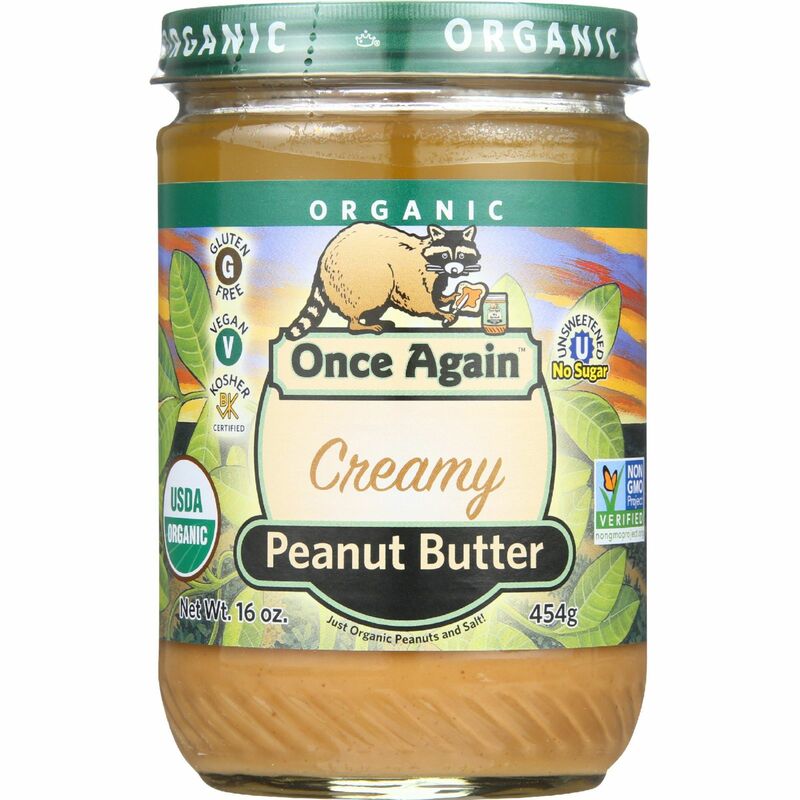 Crown Prince Tongol Tuna In Spring Water – Chunk Light – Case of 12 – 5 oz. 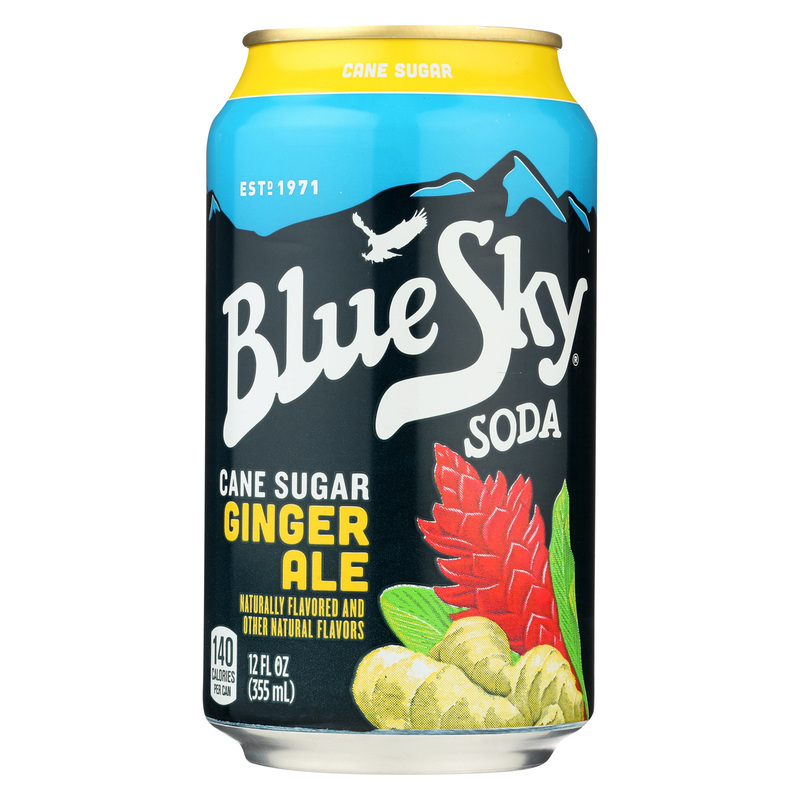 Blue Sky Ginger Ale – Cane Sugar – Case of 4 – 12 oz. 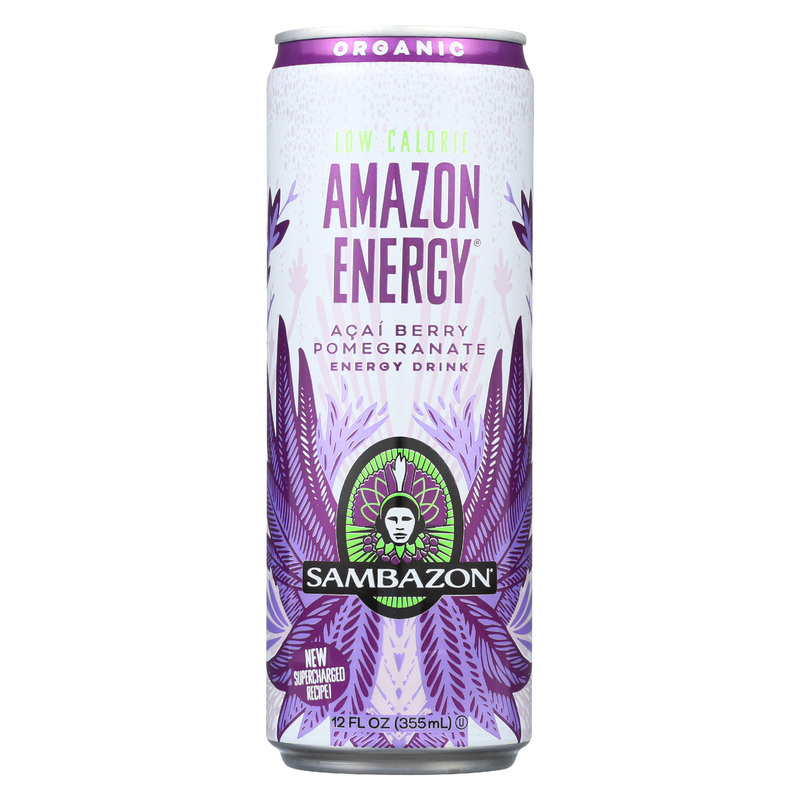 Rice Dream Original Rice Drink – Enriched Vanilla – Case of 12 – 32 Fl oz.